At Partnership 4 Every Chid, we express deep concern about mass violations of basic human rights in Ukraine. We strongly condemn deaths of five civilians killed during the confrontation. We remain concerned about the documented facts of underage minors and students participating in the riots. Over the past week disturbing photos from the streets of Kyiv, Ukraine has appeared on the front pages of the world’s newspapers. Current political situation remains very tense, with peaceful protests escalating into an armed conflict and unrest spreading onto most of the regions in Ukraine. 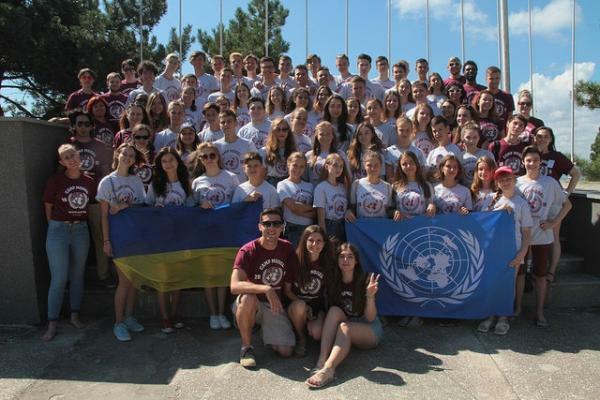 At Partnership 4 Every Chid, we express deep concern about mass violations of basic human rights in Ukraine. We strongly condemn deaths of five civilians killed during the confrontation and the reports about hundreds of injured, kidnapped and detained for political reasons. We would like to express our sincere condolences to their families and friends of the victims and everyone who suffered for their beliefs, civic rights and liberties. We remain concerned about the documented facts of underage minors and students participating in the riots. As an organisation working to ensure implementation of the children’s rights in Ukraine, we recognise alarming consequences of the children and young people being caught up in violence. We would like to reiterate that the escalation of violence is not acceptable and has extremely negative impact on child’s physical and mental health, safety, well-being and development, both short-term and long-term. It impairs their ability to learn and to socialize, and it hinders their transition to adulthood, which can have numerous consequences later in life. 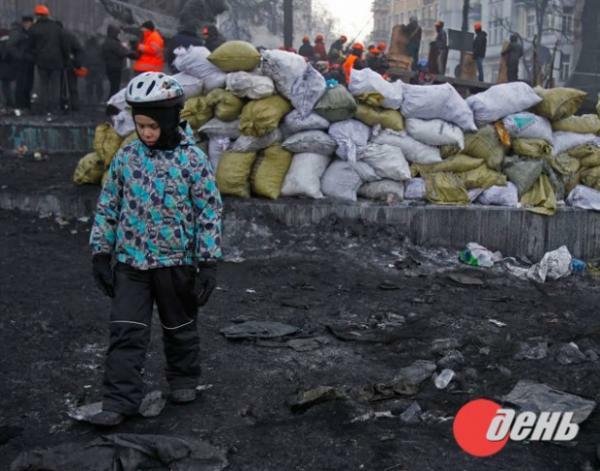 We urge everyone to respect children’s rights to safe and healthy lives in Ukraine. The official authorities must do all in their power to stop more parents of Ukrainian children get killed, injured or jailed. We hope for soon and peaceful resolution of the ongoing political crisis in the country. We appeal to our international friends to encourage your governments to take immediate sanctions in order to stop bloodshed and violence and to support citizens of Ukraine in their pursue of freedom and democracy. Partnership 4 Every Child continue to provide lifesaving support to vulnerable children and families in Ukraine. It is children who essentially remain the most exposed to the risks of current turbulent times in the country.